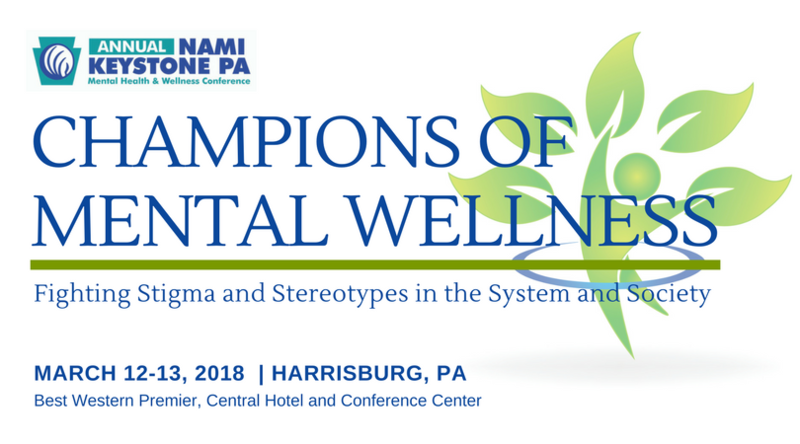 On March 12-13, 2018, NAMI Keystone Pennsylvania held its second annual Mental Health and Wellness Conference at the Best Western Premier, The Central Hotel and Conference Center in Harrisburg. 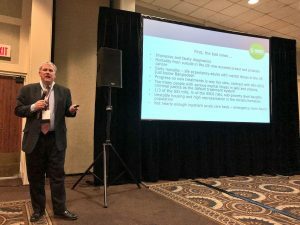 More than 200 people attended the two-day event, which is a nearly 50% increase from last year’s inaugural conference. 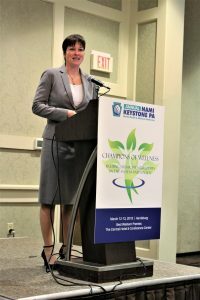 Teresa Miller, Secretary of the Pennsylvania Department of Human Services, delivered opening remarks Monday morning. 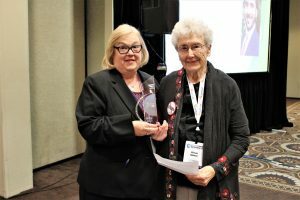 Vivian Spiese, President of NAMI Lancaster, was selected as the recipient of the 2018 Carol Caruso Mental Health Advocacy Award. Carlos Larrauri (right), a member of the board of directors for NAMI and NAMI Miami-Dade County, was featured as the Monday evening dinner speaker. 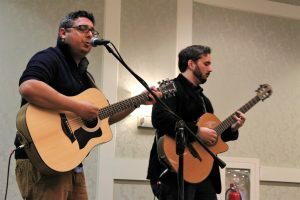 Following his presentation, his band Fog Dog entertained the audience. 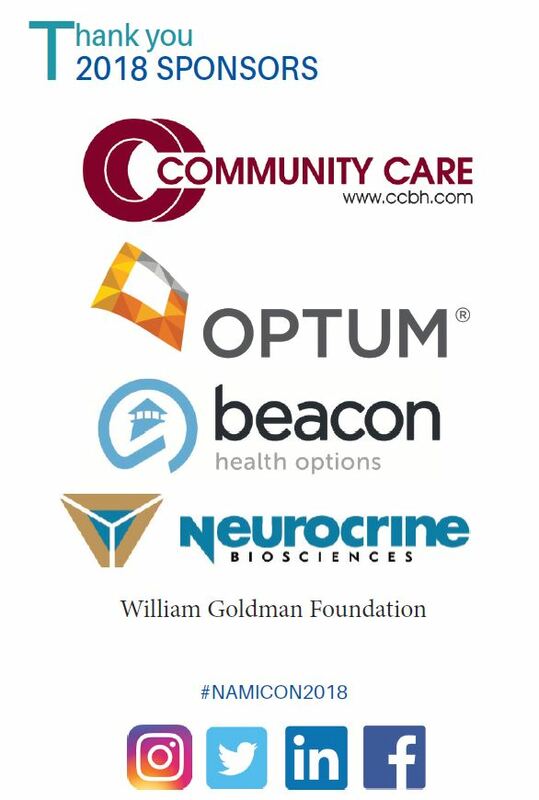 Andrew Sperling, Director of Federal Legislative Advocacy for NAMI, discussed the direction health care legislation is going, the result it could have on mental health services, and what individuals, families, and advocates can do to find their voice and create change. Affiliates leaders from across Pennsylvania attended the 2018 affiliate leadership business meeting and dinner Sunday evening. 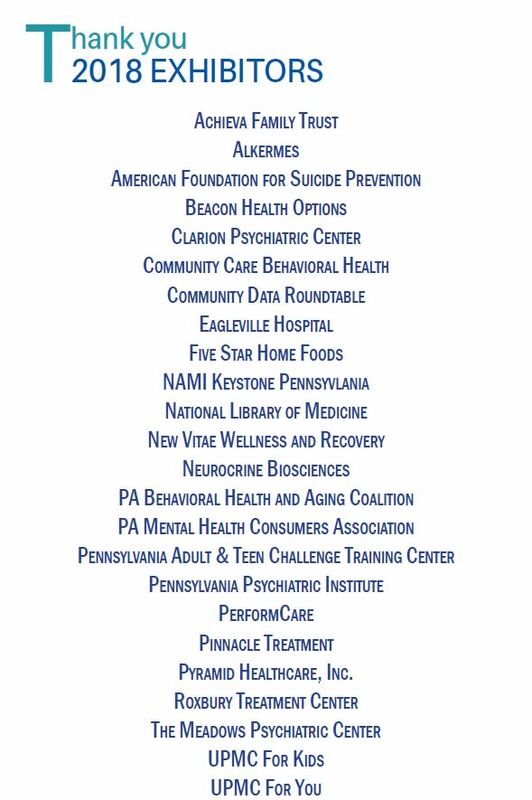 NAMI Keystone Pennsylvania would like to thank all attendees, keynote speakers, workshop presenters, exhibitors, and sponsors who helped to make the conference a success.